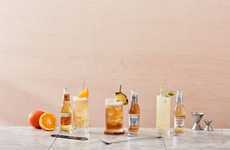 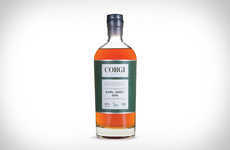 The Eden Mill Passionfruit & Coconut Gin has been launched by the Scotland-based distillery as a new libation that aims to offer a premium flavor profile that is ideal for sipping or integration into your favorite cocktails. 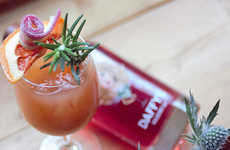 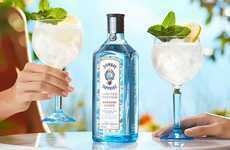 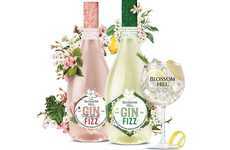 The gin is reported to have notes of passionfruit, apricot and toasted coconut, which speaks to the rising demand for artisan-quality libations as of late as consumers seek alternatives to traditional varieties. 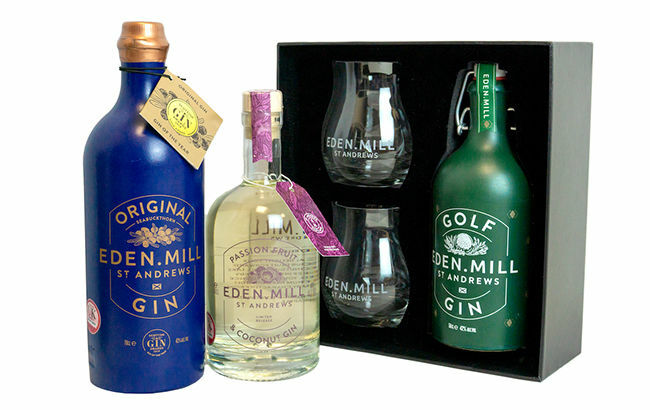 The gin is a World Duty Free exclusive along with the Eden Mill Golf Gin gift and Eden Mill Original Gin, which will be available in limited quantities. 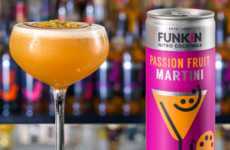 Co-Founder of Eden Mill Paul Miller spoke on the new Eden Mill Passionfruit & Coconut Gin saying, "We are excited to re-establish a presence in the travel retail market, in response to growing demand for Eden Mill on a global level. 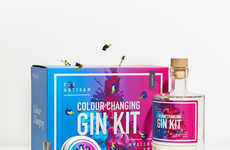 Eden Mill’s return to the duty-free market demonstrates that our range has the versatility to appeal to a broad range of gin purchasers, from traditional premier G&T drinkers, to novice gin consumers, to gift buyers."